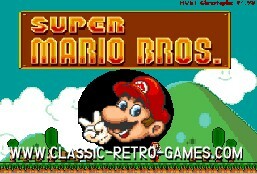 A great remake of all time Nintendo classic Mario Bros. Ever since Mario was introduced each and every new Nintendo console has at least one Mario title. 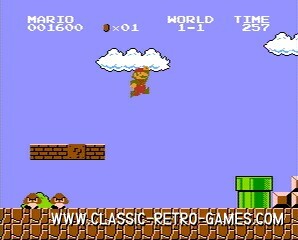 It all started with this great platform game. This remake for Windows (though you will need DosBox on anything above XP!) was done very well. It's has been remake with Klik & Play, an engine used more often to remake Mario Bros platform games. Anyway, this retro classic is a legend. Play this remake free on your Windows PC, enjoy! Currently rated: 4.4 / 5 stars by 1090 gamers.